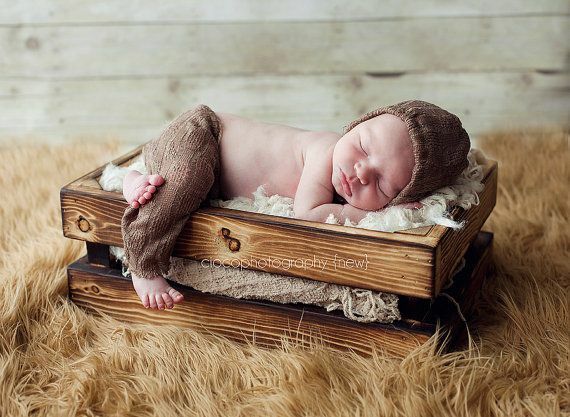 I have always found newborns fascinating… how small they are, how innocent they are and how very precious they are. 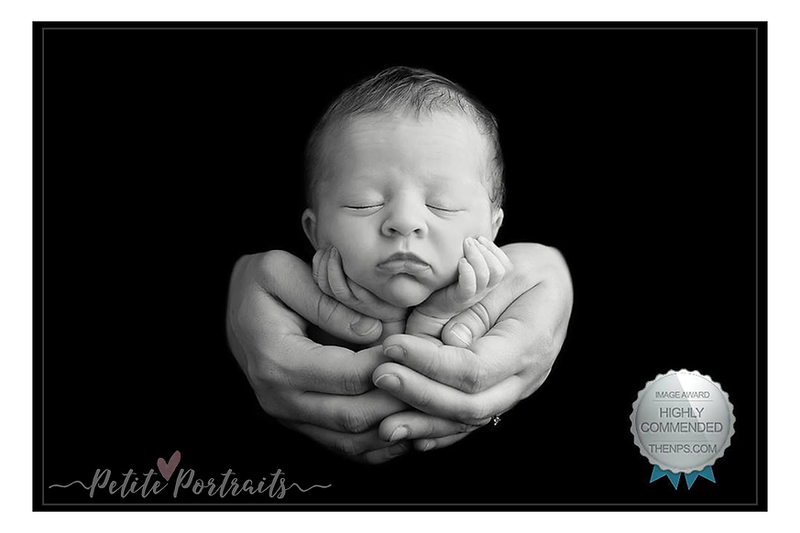 Sheffield’s Professional Baby Photographer Newborn photo session: only £75 inc. 7×5 mounted art print! 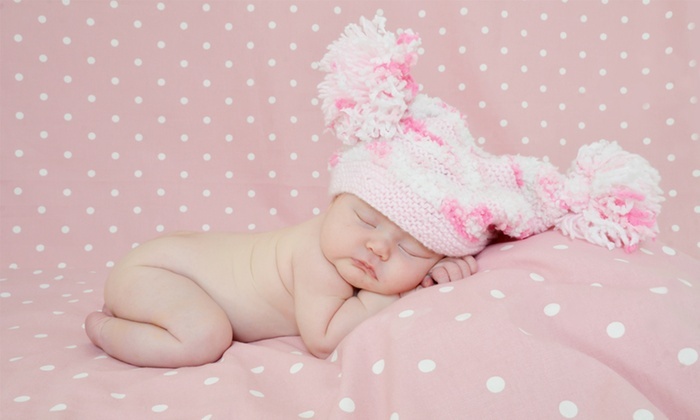 Baby Photography FAQs Where does the photo session take place? 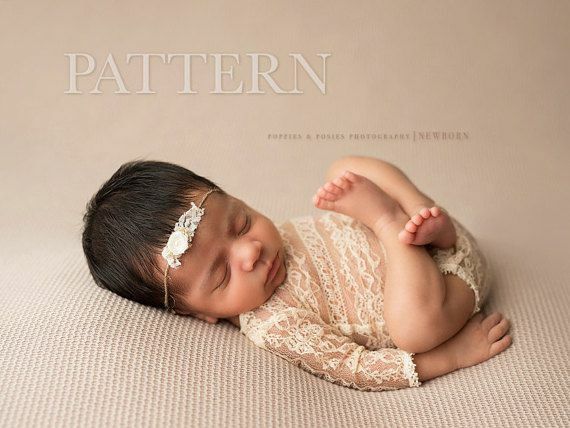 Want to find out more information about a specific type of photo shoot? Look in the ‘Types of Photo Shoot’ on the drop down menu bar above for information and prices for each type of photography service I offer. ​ Do your children love fairies? I am the only studio in South Yorkshire to offer Enchanted, a specialist fine art fairy & elf photo shoot held in a 3D fairy forest set inside our studio..you should check out pictures on the fairy page and read our reviews. 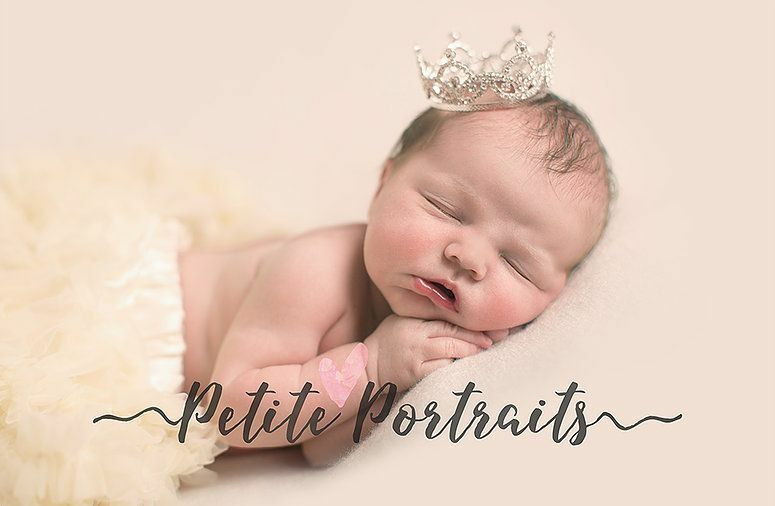 ..we are no ordinary fairy photo shoot photographer…our fairy sessions are very, very special! 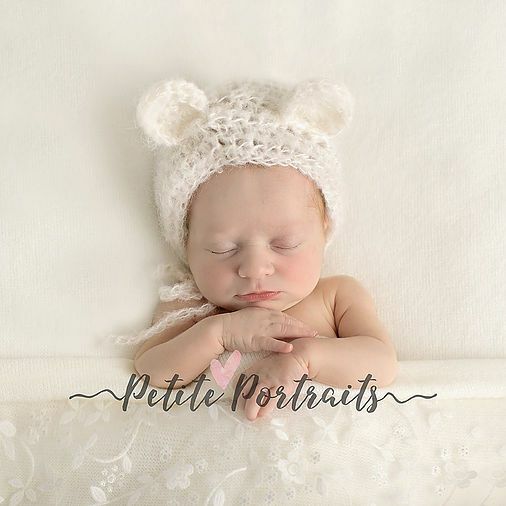 With each & every photo shoot I undertake, my aim is to create a set of beautiful and timeless images especially for you, helping you to capture you & your children’s personality & cuteness at every stage. 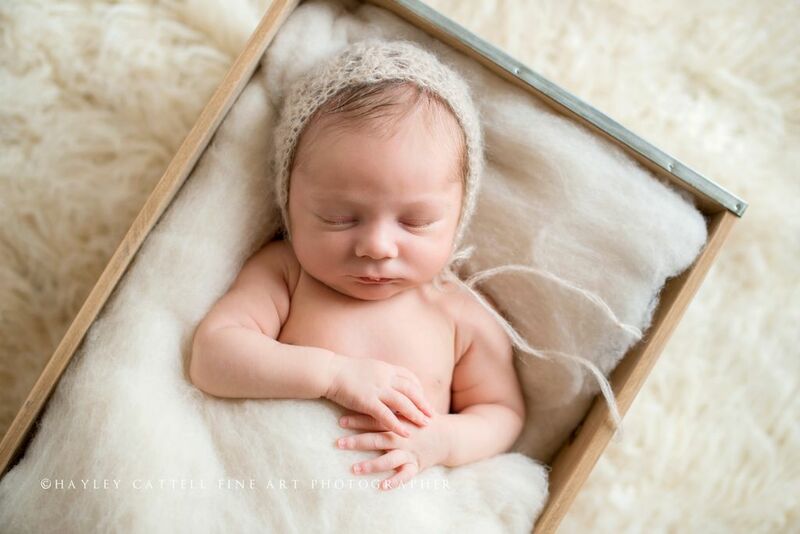 To achieve those lovely cosy and sleepy shots the photo session needs to be done before baby is 12 days old. Between days 5-9 work best. Sessions are usually scheduled for 10am in the morning as this will give us plenty of time so we won’t need to rush the session. 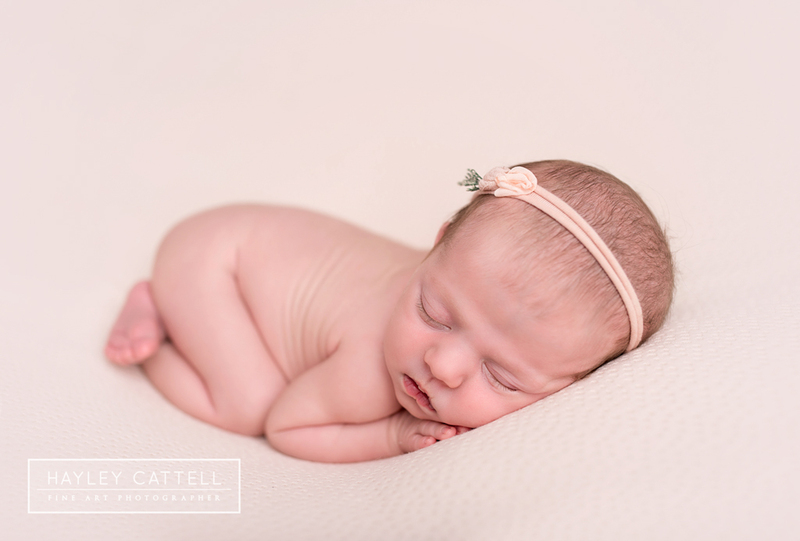 I am a registered member of The Guild of Photographers & BANPAS (Baby & Newborn Photography Association) which promotes safe working practices for baby photographers across the UK. 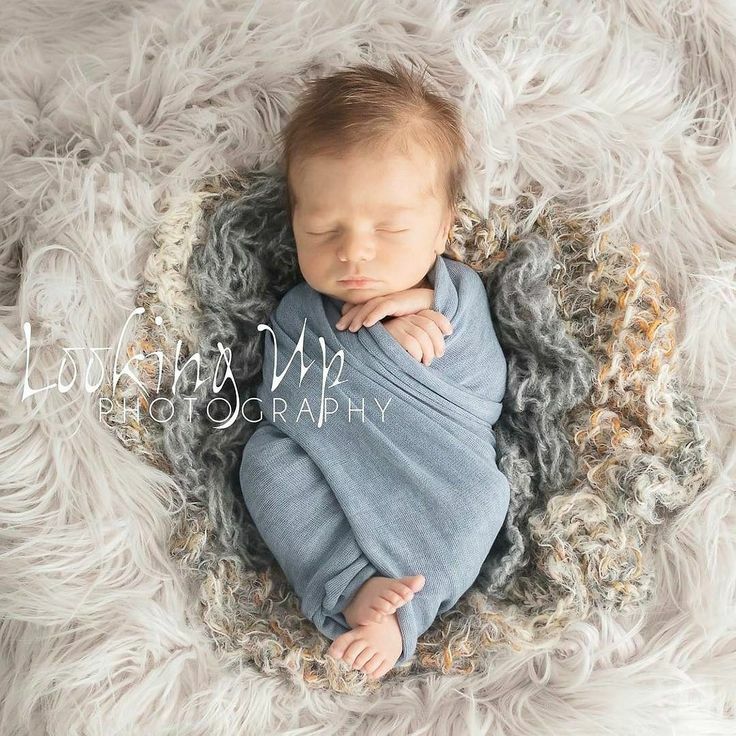 ​ The safety of my mini clients is of the utmost importance to me and as a result, I have also undertaken extensive newborn photography posing safety training and hold full insurance, I was also trained by the UK’s top photographers, including Vogue magazine’s recommended newborn photographer and lighting guru, Gary Hill. 3 hour photography session in the comfort of your own home Use of baby blankets, hats and wraps 30 meticulously edited images presented at your ordering session in my comfy, purpose-built gallery One 7×5 print, with the opportunity to order prints / frames & canvases FREE custom iPhone / Android app containing ALL your photos when you spend £150 in store! Thank you for visiting my website. 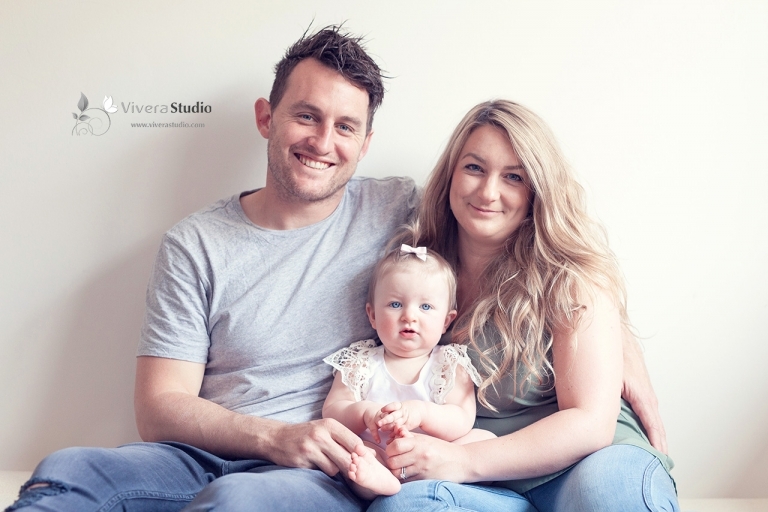 My name is Becky and I am a maternity, newborn, cake smash, family & children’s photographer based in Dinnington, Sheffield, near Rotherham. My specialist children’s studio is a magical place full of stunning outfits, amazing props & beautiful backdrops from simple to vintage themes & even a magical Enchanted Forest! The studio is within easy reach of Sheffield, Rotherham and Worksop, being centrally located between the three areas and only 20 minutes from Chesterfield, Doncaster and Barnsley. We have free off road parking for client use.